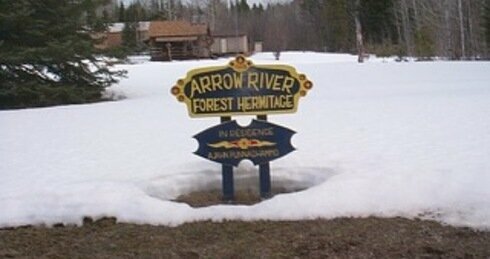 The Arrow River Forest Hermitage is located in Northern Ontario on 92 acres of forested land. Situated in an undeveloped area off the grid, approx. fifty miles from the city of Thunder Bay. Accommodation is comfortable but rustic. At present Ajahn Punnadhammo is the only long-term resident monastic. Other monks or nuns visit and stay from time to time. Arrow River Forest Hermitage is an Associated Monastery.